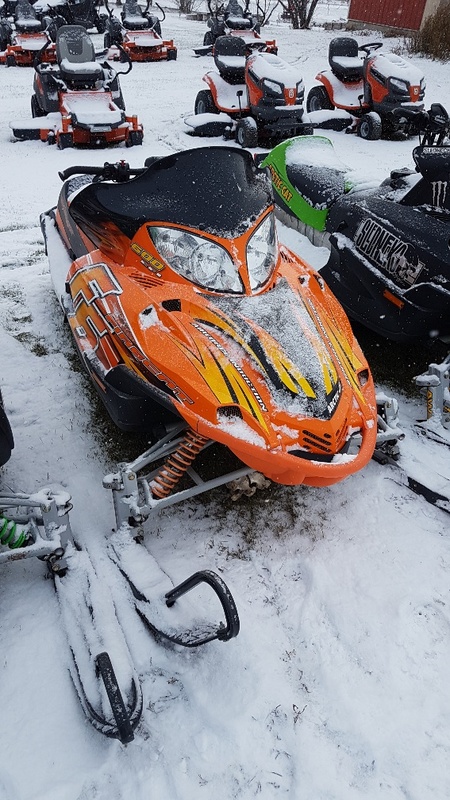 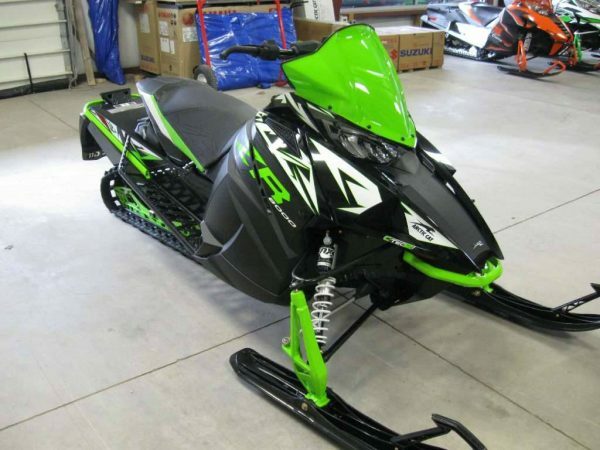 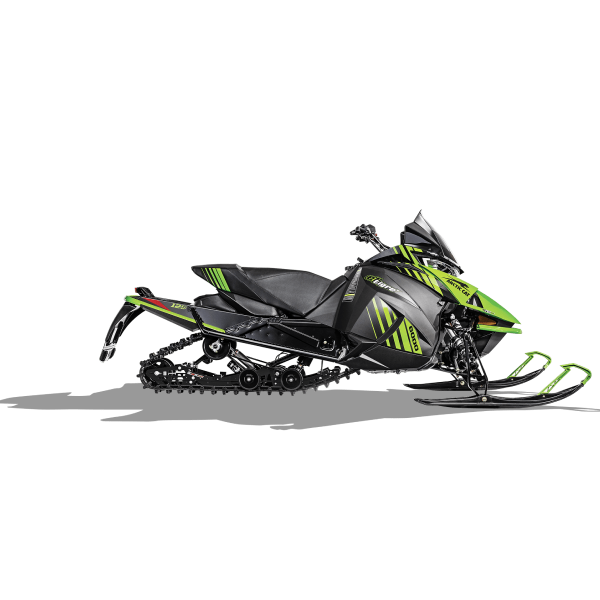 2018 Arctic Cat ZR 8000 – Crikside Enterprises Ltd.
Next-gen ZR body panels are designed to seamlessly cut through the air with as little atmospheric tension as possible. 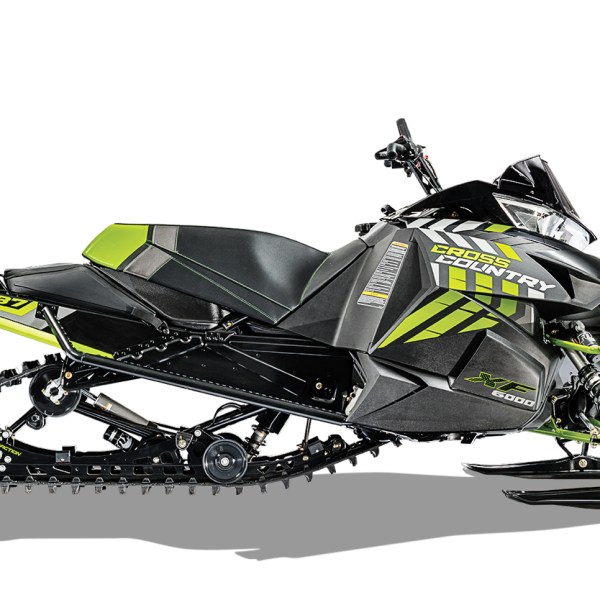 Just say the name Ripsaw™ and one of the best trail tracks out there comes to mind. 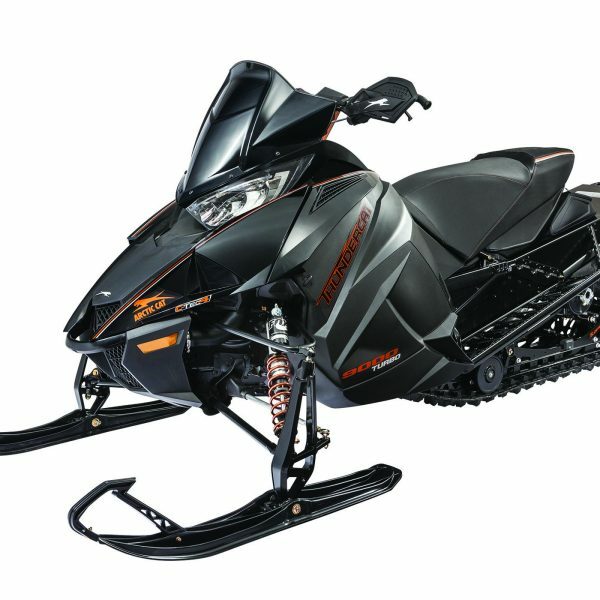 The 15” wide footprint with 1.25” lugs provide excellent durability and traction on groomed or hard-pack snow.